Summer is the perfect season to ignite an appreciation for fresh fruit and vegetables. 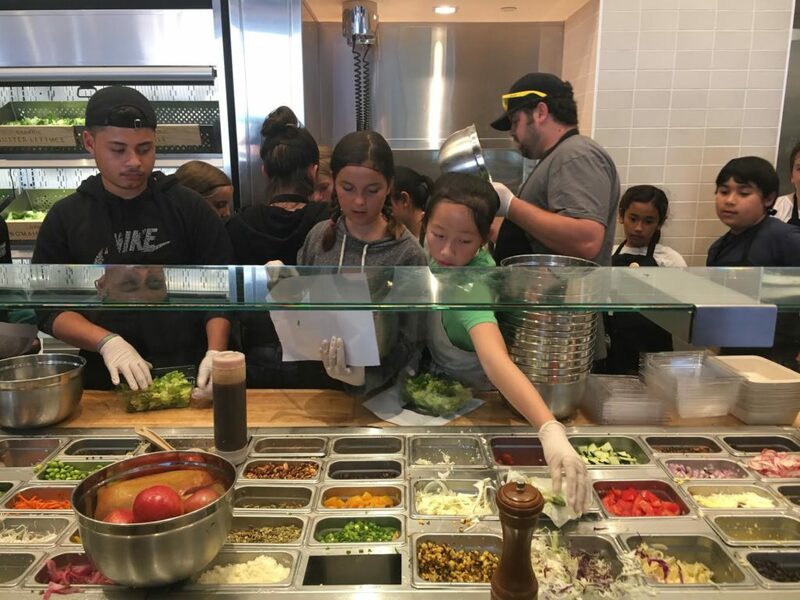 All summer long, the chefs at MIXT are sharing their passion for healthy cuisine with future chefs. 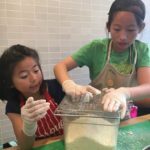 MIXT is hosting campers from Sprouts Cooking Club at the restaurant’s newest location in San Francisco. 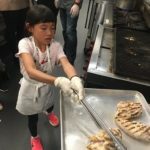 Sprouts Cooking Club is a nonprofit based out of the Bay Area that focuses on empowering kids from all backgrounds to live a healthier lifestyle. 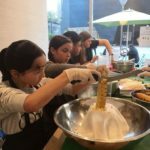 They do vocational programs, cooking classes, and camps that provide culinary training and teaches the youth the importance of healthy eating and living. MIXT is also funding a scholarship that has sent more than 13 kids to cooking camp this summer. MIXT is honored to help Sprouts Cooking Club inspire the next generation of healthy eaters and chefs!